All types of clocks repaired and overhauled. New or missing parts made. 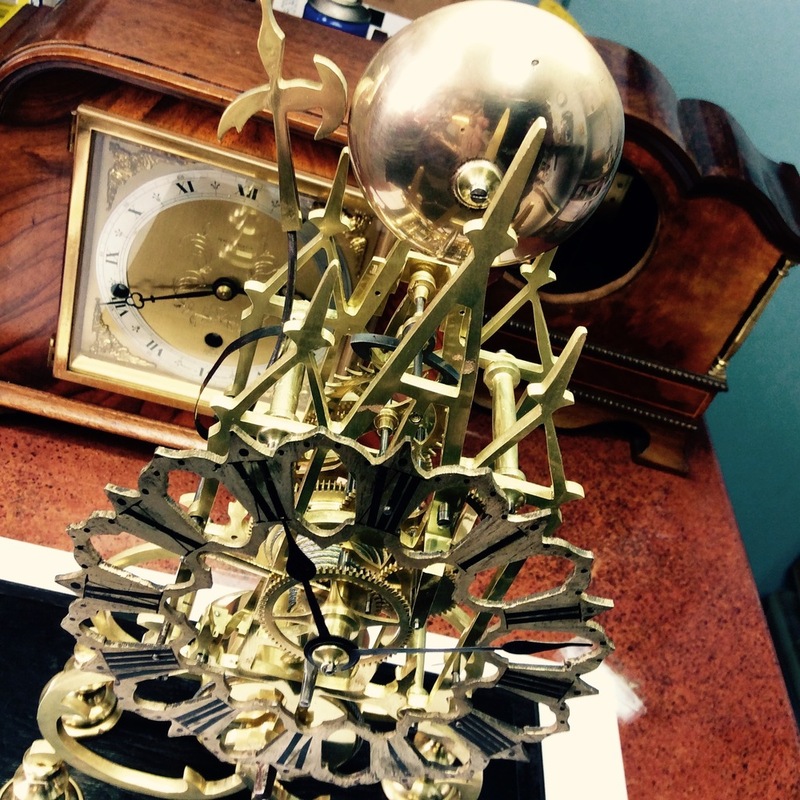 Clock case restoration - we employ a cabinet maker for antique case repairs. We offer a full range of services including repair and maintenance for jewellery, watches and clocks. We also undertake one-off design commissions and provide a professional valuation service for insurance and probate. Watch Repairs & Servicing – We provide repair and maintenance services for both mechanical and quartz watches. We can supply and fit new watch glasses, buttons and stems, straps and batteries right through to a full service. Watch bracelet adjustments and batteries fitted while you wait. Jewellery repairs - We provide a full range of jewellery repairs, including chains and bracelet, re-sizing rings, replacing worn ring shanks, repairing and rebuilding worn settings, re-mounts, replacing precious stones and jewellery cleaning, polishing and rhodium plating. 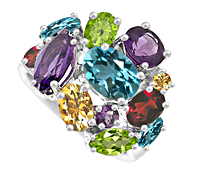 Jewellery re-modelling - We can remodel a piece of your own jewellery to your requirements. We provide a restringing service for all types of pearls and beads. Based in the heart of Leicestershire and close to the City of Leicester. 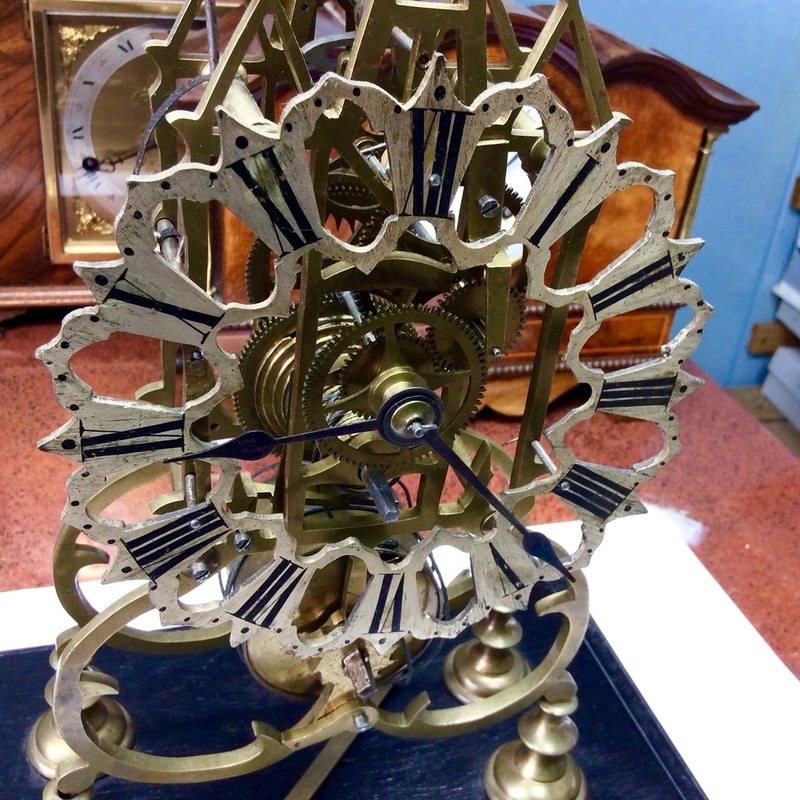 Sykes Jewellers offers a comprehensive range of clock, watch and barometer repairs. We work in close consultation with you the customer and provide a unique personal service. Collection and delivery service available. 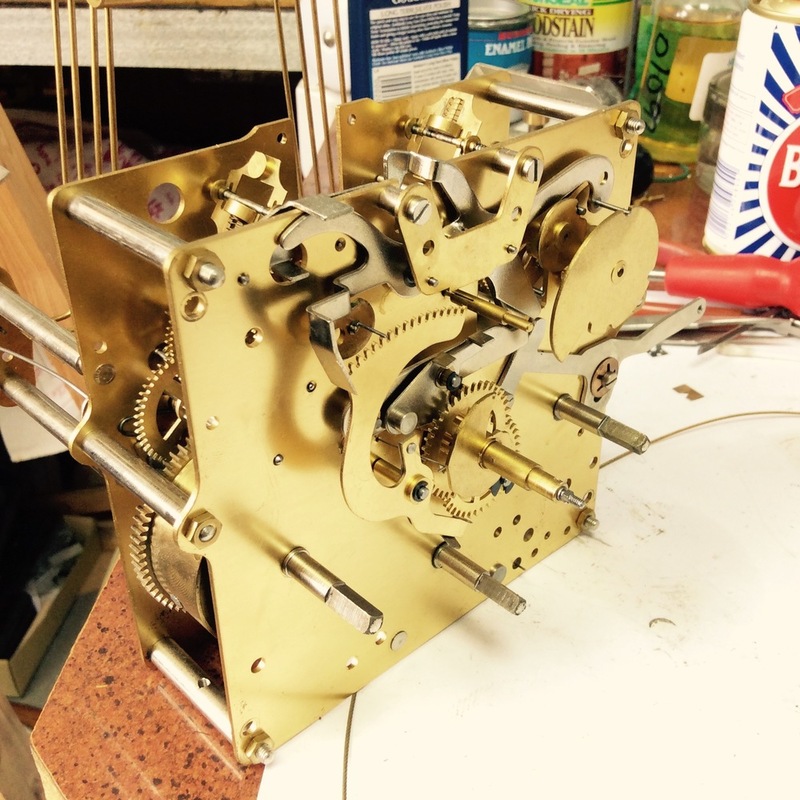 All clock, watch and barometer repairs are carried out by Malcolm Sykes (Member BHI) in our own workshop.